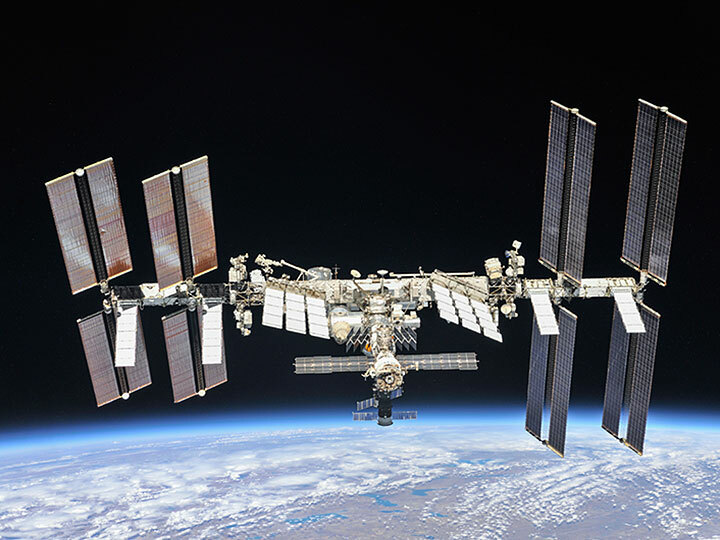 In a Scientific American “Observations” article published yesterday, two members of the International Space Station (ISS) National Lab Board of Directors discuss the power of the ISS as a tool for engaging today’s youth in science. More than 3 million people have been reached to date by Space Station Explorers, a consortium consisting of dozens of partner organizations dedicated to improving science literacy in students through programs related to the ISS National Lab. Programs and activities span all ages—from kindergarten to the “Maker” community of citizen scientists including adults. Some initiatives rely on engaging concepts developed into resource-free lesson plans and activities—and some are large-scale national competitions that lead to real student flight projects. In the last fiscal quarter alone, more than 600,000 students were engaged in educational programs related to the ISS National Lab. For more information about Space Station Explorers programs, including information about target age groups, price, and how to sign up, go here. Space inspires wonder in people of all ages, so it is a natural fit for education-related initiatives—especially in an age where U.S. children are falling behind in math and science compared with scholastic achievement in other countries. Our world is becoming increasingly tech-savvy; if the U.S. is to remain relevant and competitive in tomorrow’s economy and innovations, we must challenge our children to do more than merely understand the basics in science, technology, engineering, and mathematics (STEM). Even for students who do not go on to higher education programs or careers in STEM, today’s workforce requires proficiency in many STEM areas. Even daily life outside of the workplace is saturated with technology and computing. Trends in STEM education today thus focus more on how to teach children to think critically and employ knowledge—rather than just learning facts about the nature of our world. The Next Generation Science Standards (NGSS), for example, prioritize an understanding of how to apply crosscutting concepts and practices to unfamiliar situations. These skills will be critical for our future generations to adapt to rapidly advancing technology and its often unpredictable effects on society. 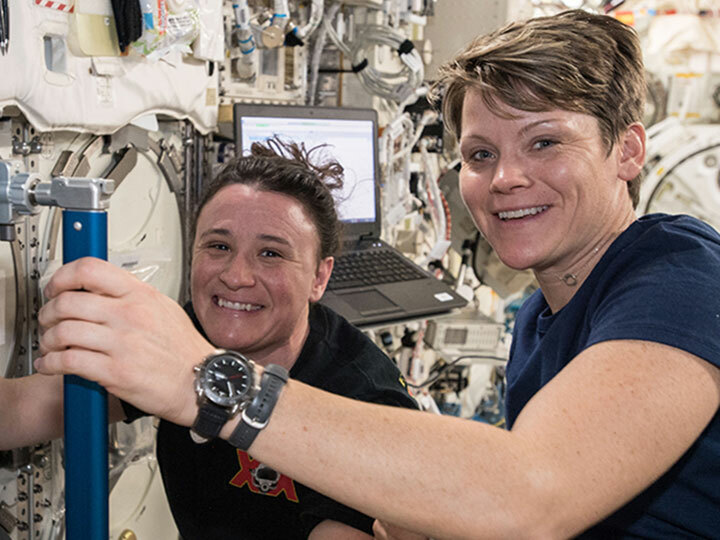 Programs related to the ISS National Lab provide powerful learning tools within these evolving and necessary education trends. Most programs challenge students to tackle engineering design problems or scientific questions in novel ways, while still employing the wonder of space to engage youth. Science experiments in space are fundamentally different; removing gravity changes many properties of phenomena within the life and physical sciences. This forces students to take knowledge and apply it to unfamiliar situations—and to rely on the scientific method to help them tease out appropriate experimental design, hypotheses, and expected results. Programs also often include interdisciplinary instruction and the critical step of sharing results with the science community—a key aspect of science that is emphasized by the NGSS. 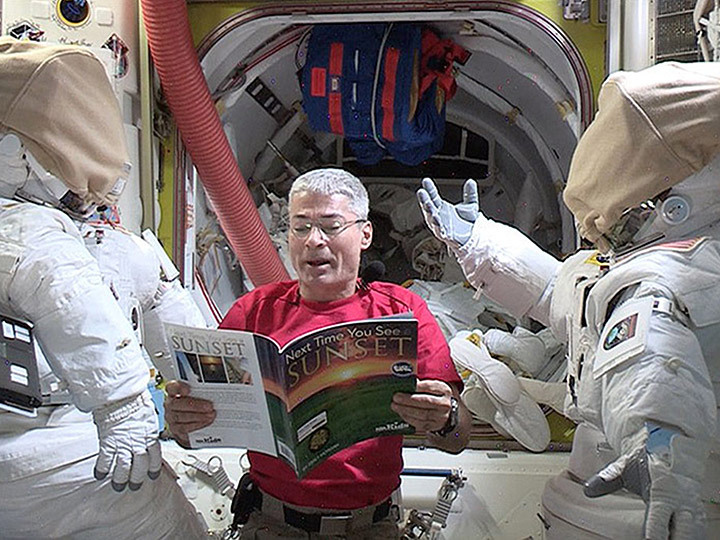 To learn more about exciting educational activities and opportunities related to the ISS National Lab, read the article in Scientific American, visit www.spacestationexplorers.org, and check out the related resources below.